In partnership with the Central Academy of Fine Arts in Beijing, KADIST awards Wang Dan the first Young Curator Fellowship, a curatorial fellowship providing ambitious young curators from China with professional experience in the United States. Dividing her time during eight months between Shanghai and San Francisco, Wang Dan provides integral support to the organization’s programs locally and in Asia, leading to a proposal for a Spring 2018 group exhibition in China. Based in Shanghai, Wang Dan is the Assistant Director of the Exhibition Department at the Mingsheng Art Museum in Shanghai, and the Chief Editor of Shanghai-based ePublic Art Magazine. 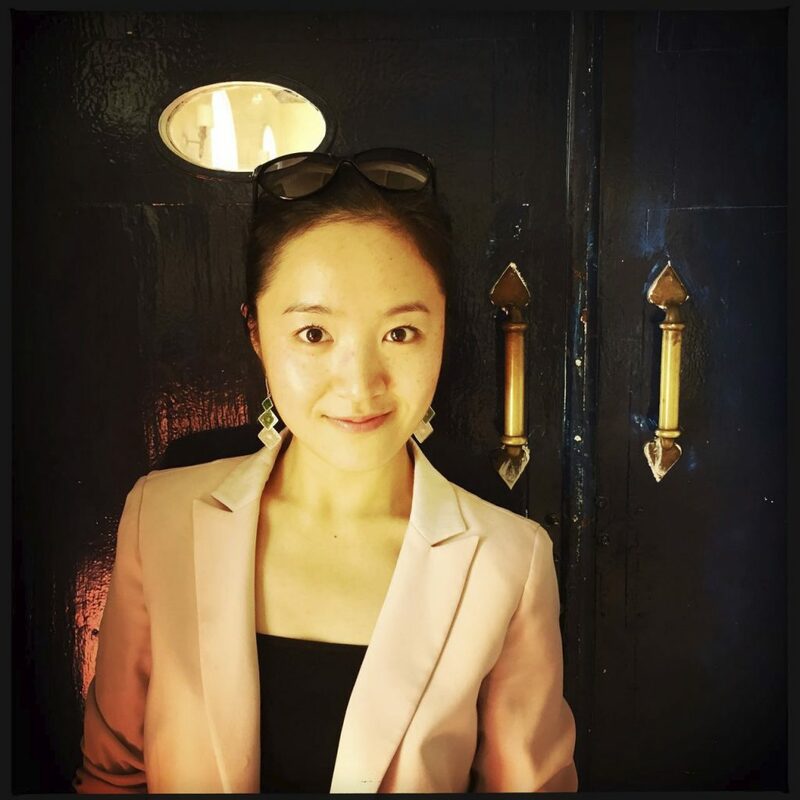 She obtained her MFA in Curating from Goldsmith’s College, University of London, in 2010 and has worked in the curatorial division of the Rockbund Art Museum, Shanghai (2011-2013). She has recently curated numerous exhibitions in Shanghai.